Randy Hoover is the president and founder of PFG Wealth Planning Group, LLC. For nearly three decades, he has devoted his professional career to helping high net worth individuals and their families realize their investment and financial goals. He offers special knowledge in the area of retirement distribution planning by assisting clients in achieving greater financial independence and security. Randy is the trusted advisor to a diverse group of clients, including medical professionals, business owners, corporate executives, professors, and retirees. His clients are located primarily in Pennsylvania, Maryland, and Virginia, but he serves a number of clients across the United States. For more than thirty-five years, Randy has been associated with the PFG Financial Network. He has held his CERTIFIED FINANCIAL PLANNERTM certificant designation since 1986. In addition, Randy also holds securities registrations Series 6, 7, 22, 63 and 65 and is a registered representative of Cetera Advisor Networks. 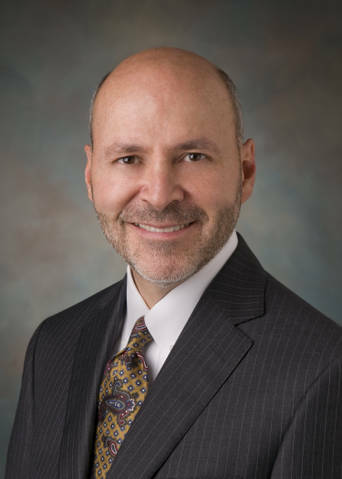 He is a member of the Institute for Financial Planners and has served as guest lector for programs sponsored by numerous universities, including Penn State University, Bucknell University, and Hershey Medical Center. Randy lives with his wife in State College, Pennsylvania. 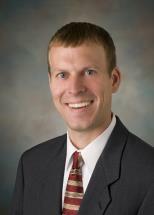 John Straub serves as Portfolio Manager for PFG Wealth Planning Group. With over a decade of experience in the financial services industry, John oversees all aspects of the firm's investment operations, including performing the due diligence and research on investment managers and constructing asset allocation portfolios. In addition, John is a registered representative with Cetera Advisor Networks. Prior to joining PFG, John worked for Aris Wealth Services. John graduated from Saint Vincent College, receiving a BS in Economics and Mathematics and also from Carnegie Mellon University, receiving an MS in Public Policy and Management. He holds the securities registrations Series 7, 63 and 65. John lives in State College, Pennsylvania, with his wife and three children. Kimberli Fleck is the Chief Compliance Officer and General Counsel for Partners Financial Group (PFG) and provides services to PFG Wealth Planning Group. In this capacity, Kim handles all legal issues and provides legal advice to the firm. 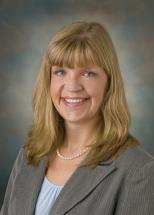 Additionally, Kim oversees all aspects of PFG's compliance department. Prior to her joining PFG, Kim was a Managing Attorney for a nationwide healthcare company at its corporate headquaters located in the Washington DC metro area. Kim graduated from Pennsylvania State University, receiving her BA in Political Science. She earned her Juris Doctor from the Widener University School of Law where she also served as President of the Student Bar Association. Kim is admitted to the Commonwealth of Pennsylvania as an attorney at law. She also holds securities registrations Series 7, 24, 53, 4 and 66 and is a registered representative of Cetera Advisor Networks.